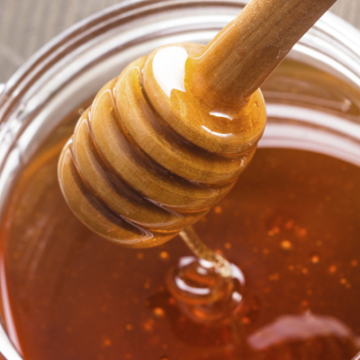 Sweeten your morning routine with our Morning, Honey bundle. 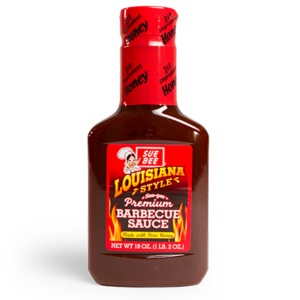 This bundle comes with a 12 oz. 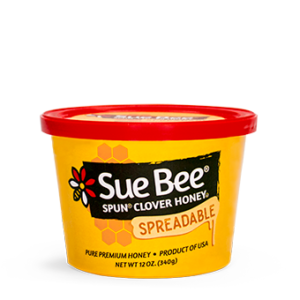 Sue Bee Spun Honey, a 32 oz. 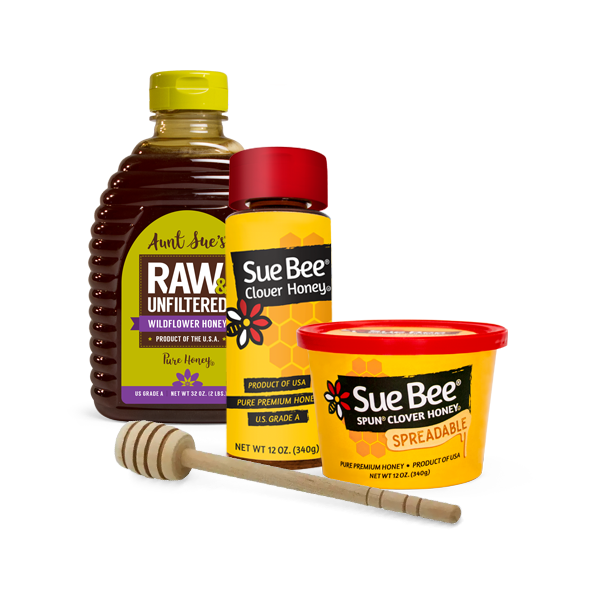 bottle of Aunt Sue’s Raw & Unfiltered Wildflower Honey, a 12 oz. Sue Bee Honey table server and a honey dipper. Now you have a reason to quit hitting snooze.